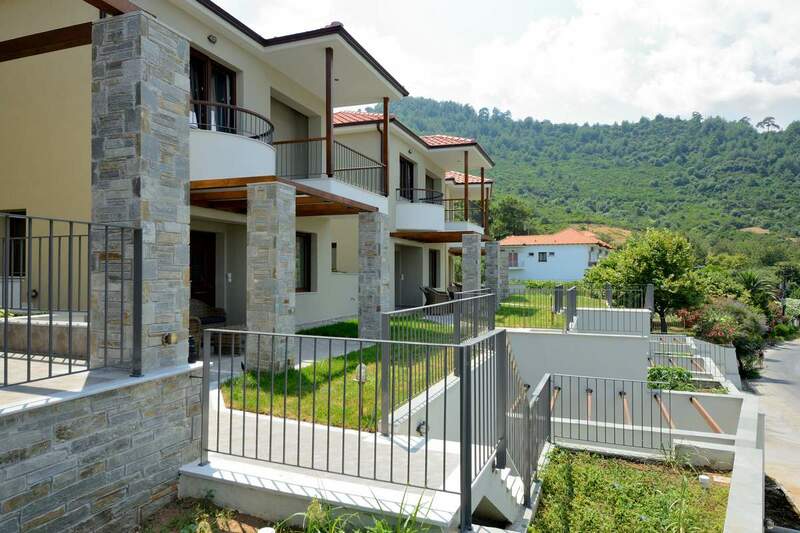 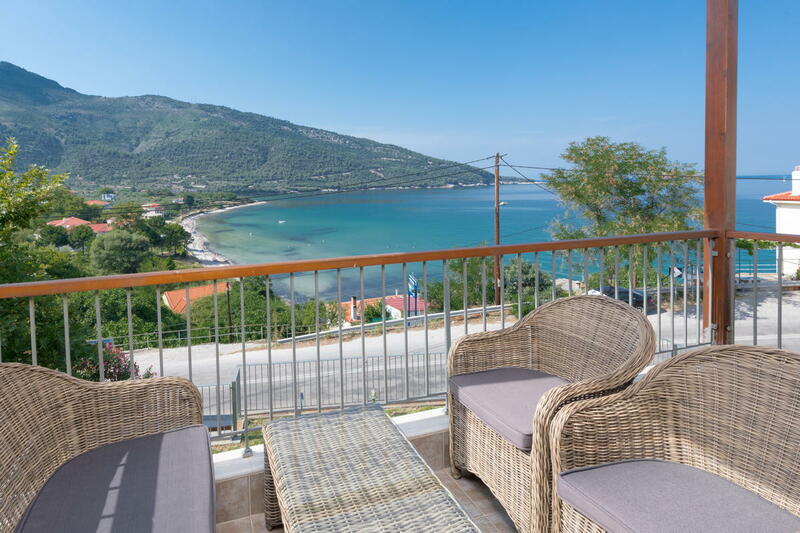 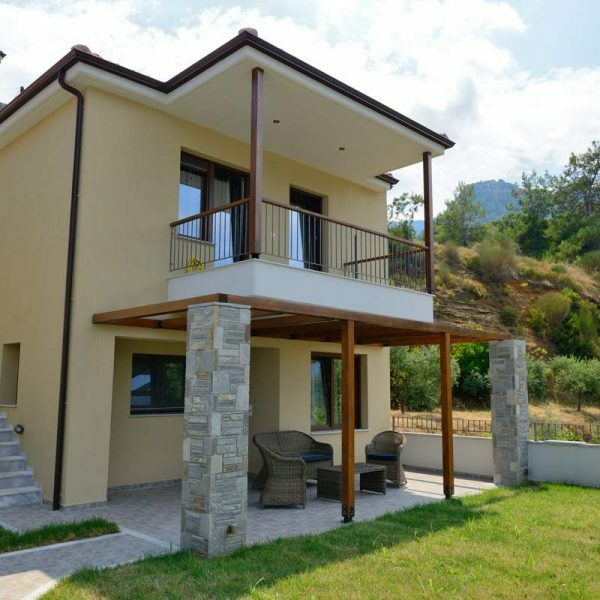 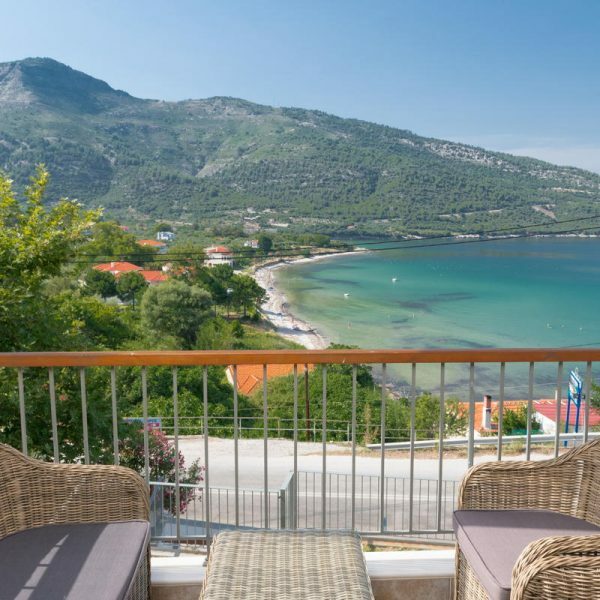 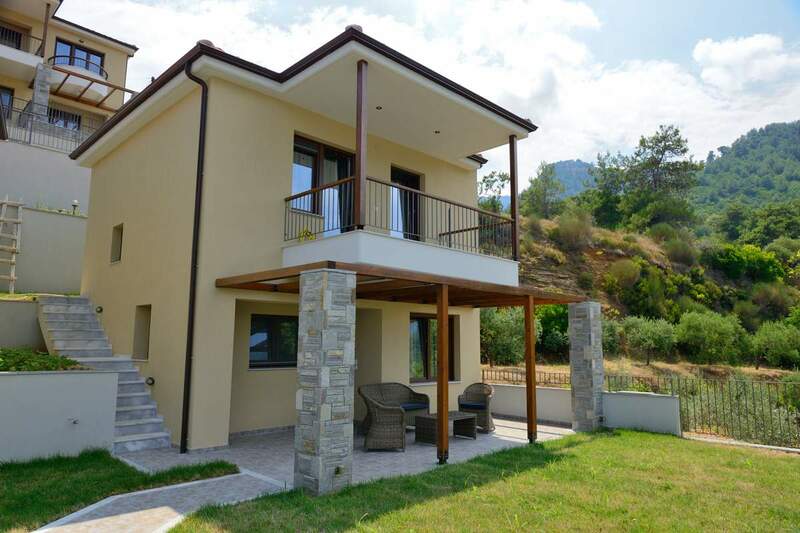 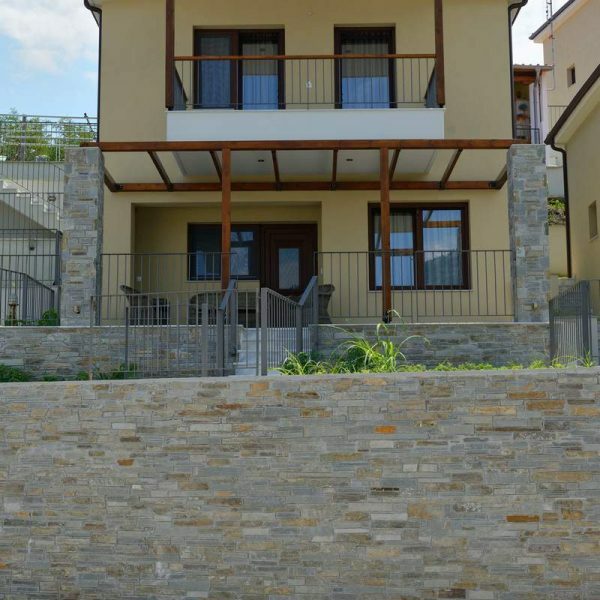 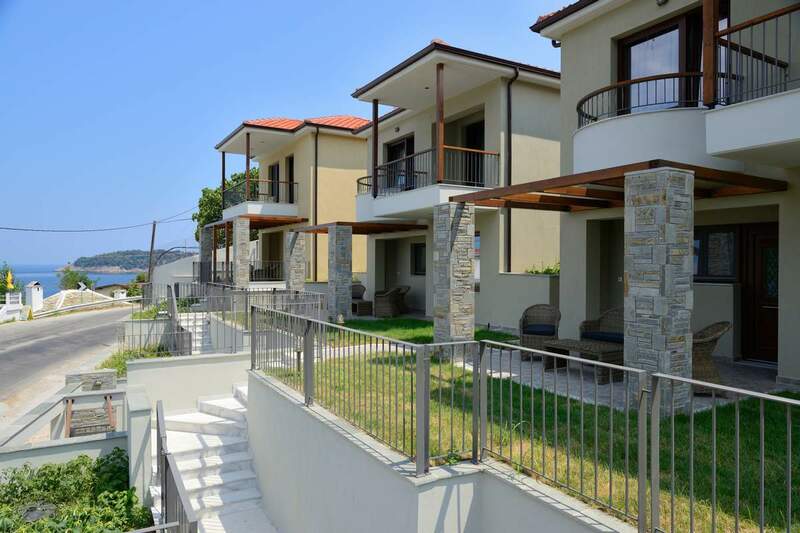 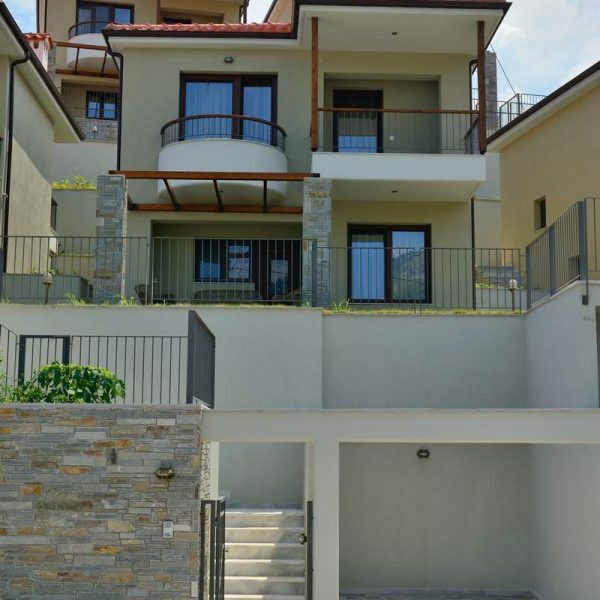 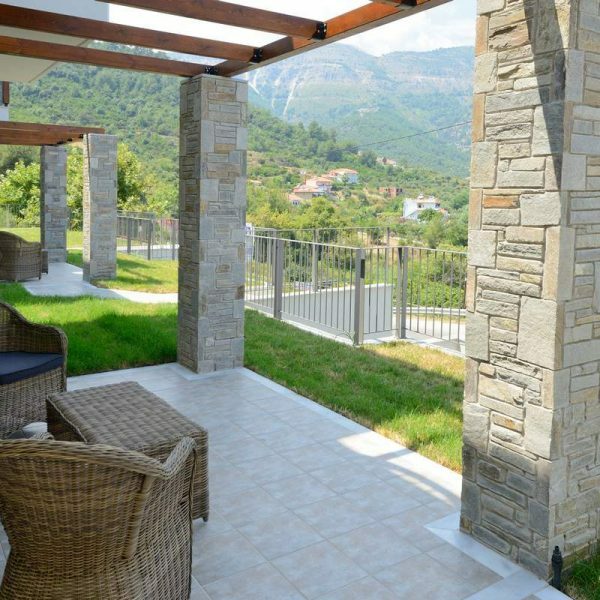 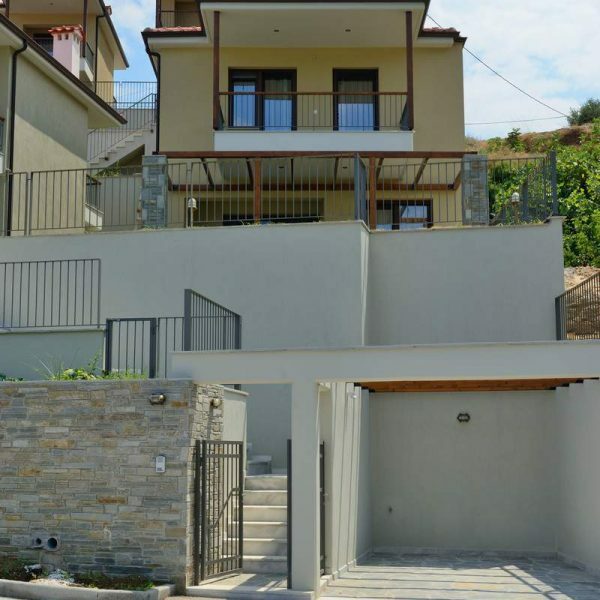 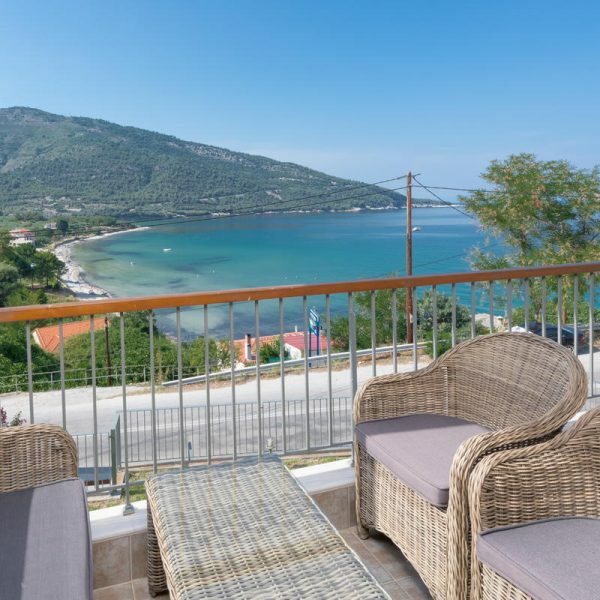 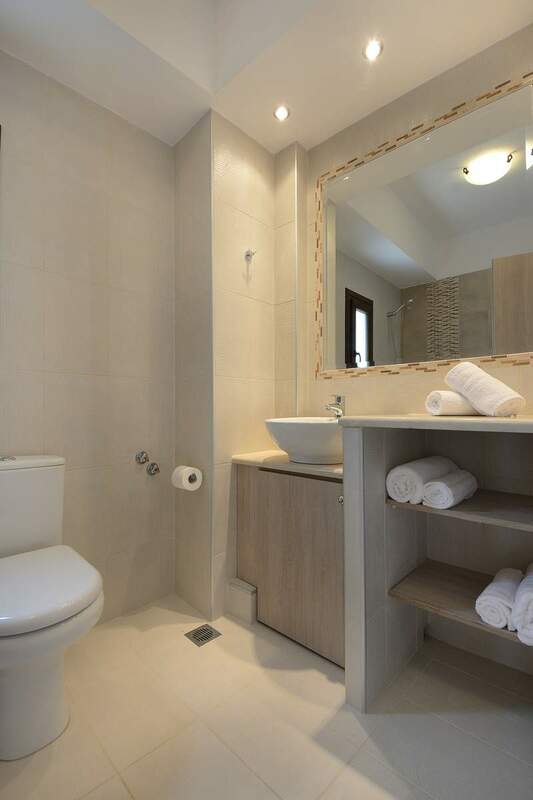 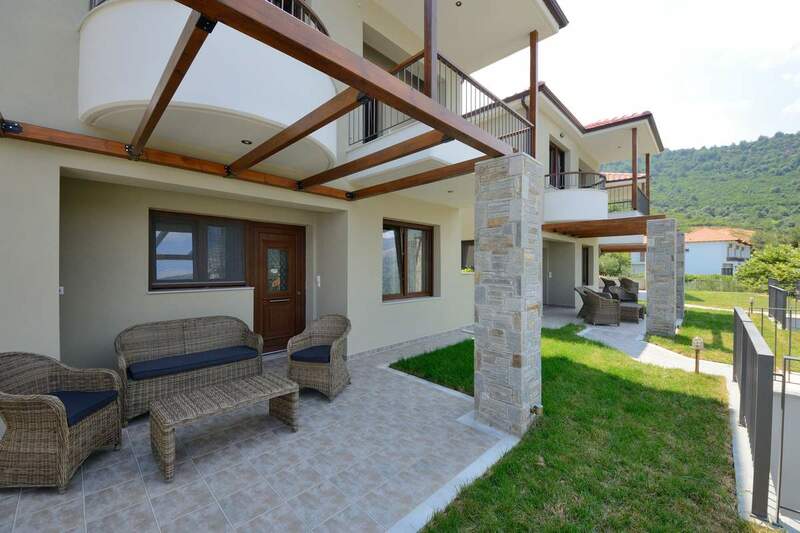 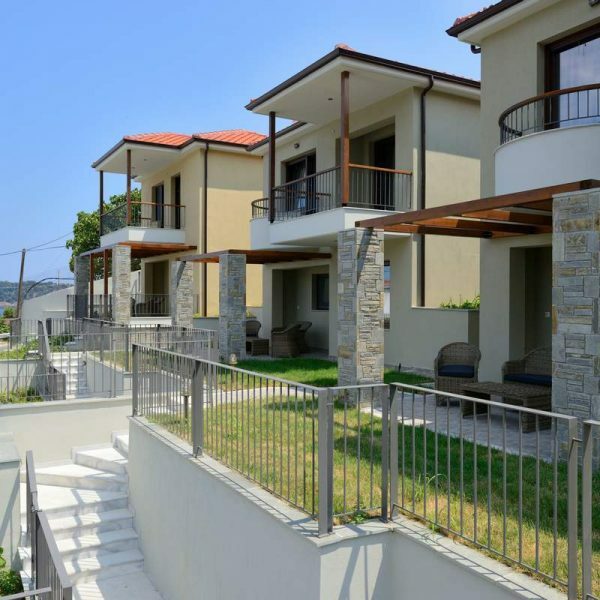 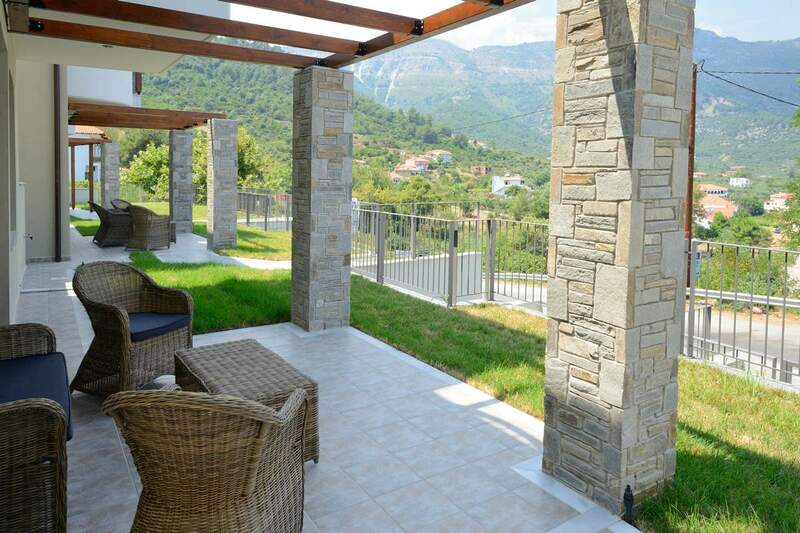 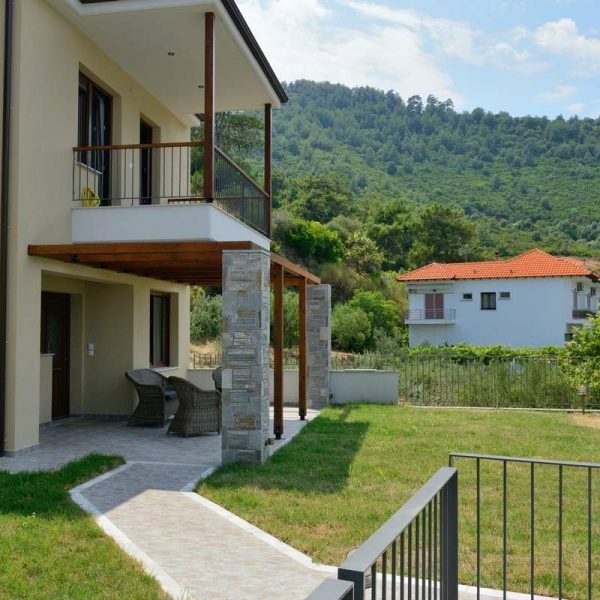 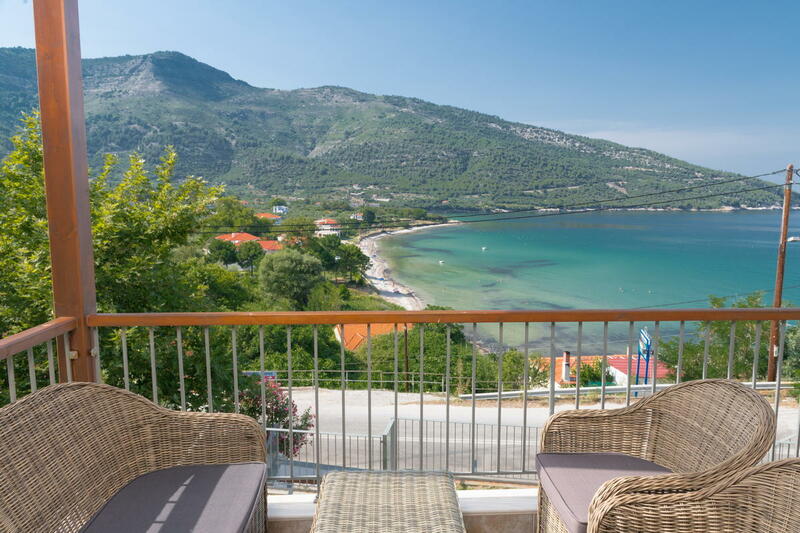 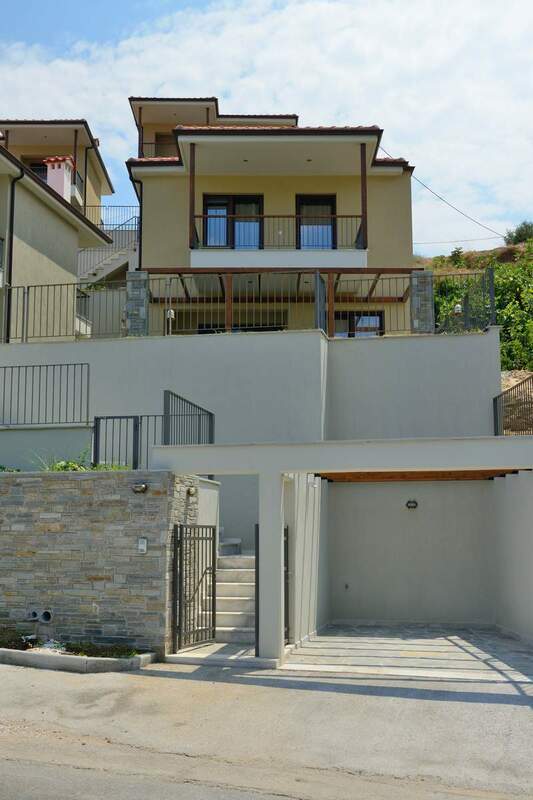 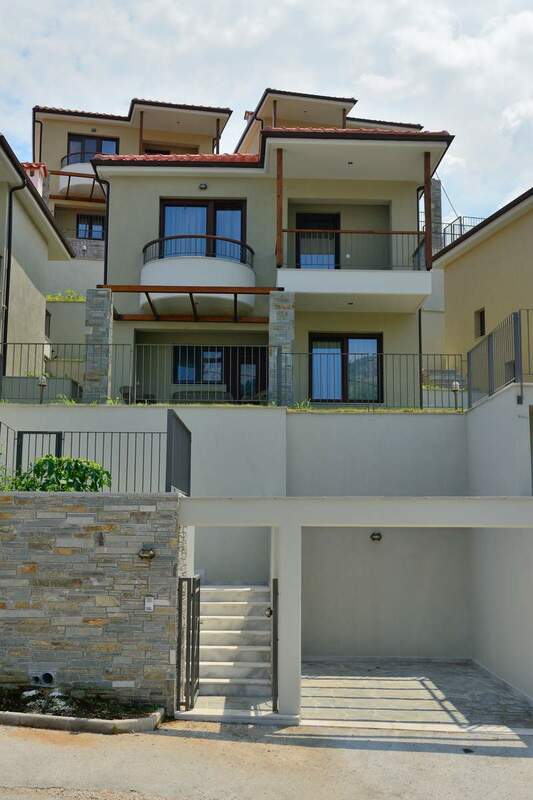 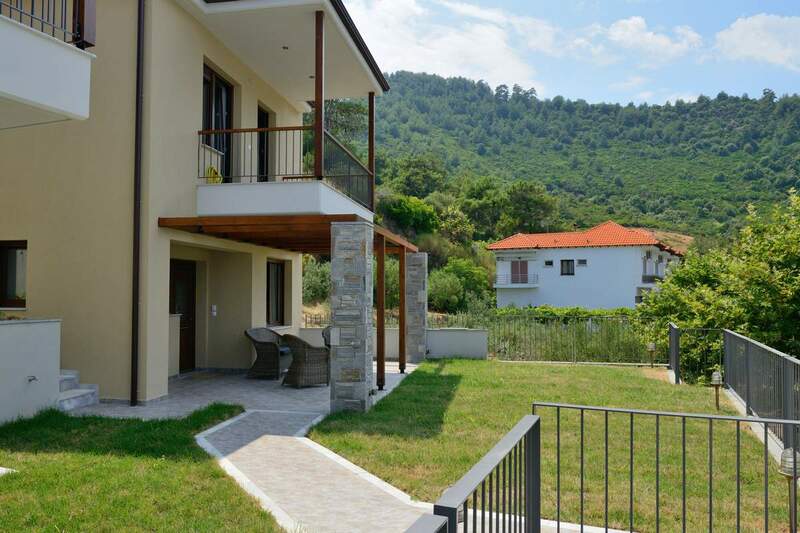 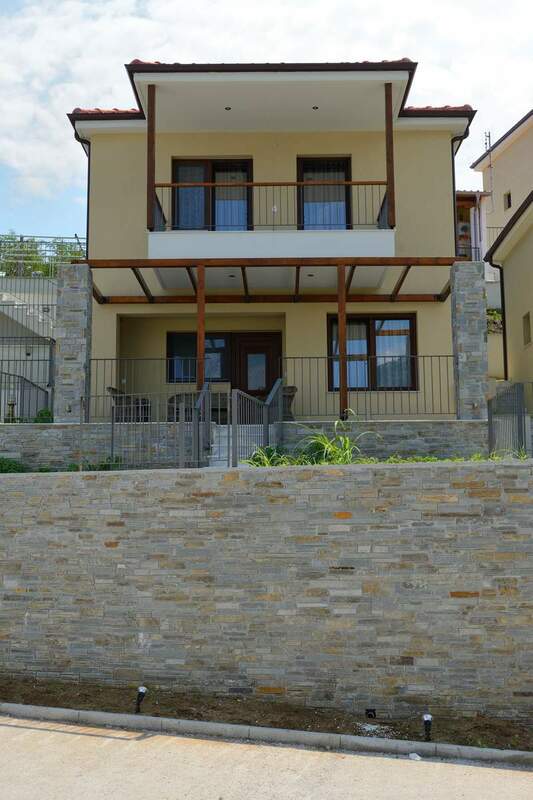 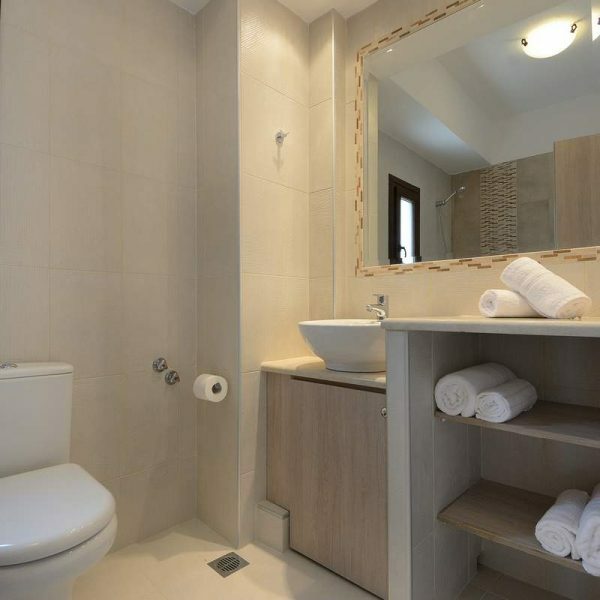 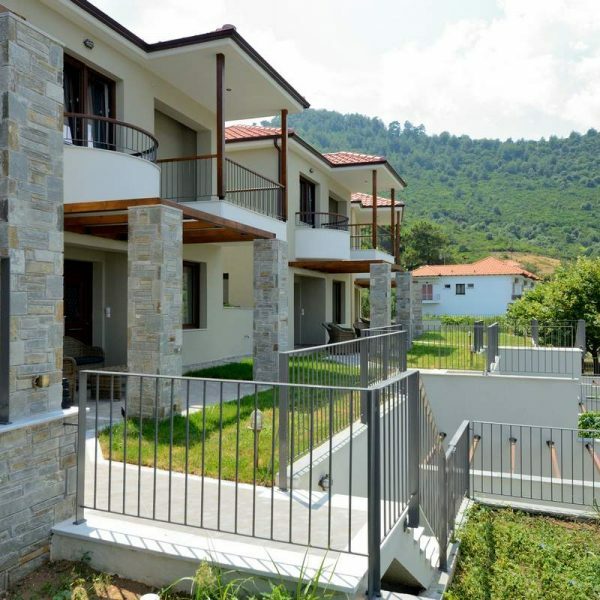 The Seascape Villas complex in Kinira, Thassos, has 4 villas with 2 bedrooms, all of them with sea view. 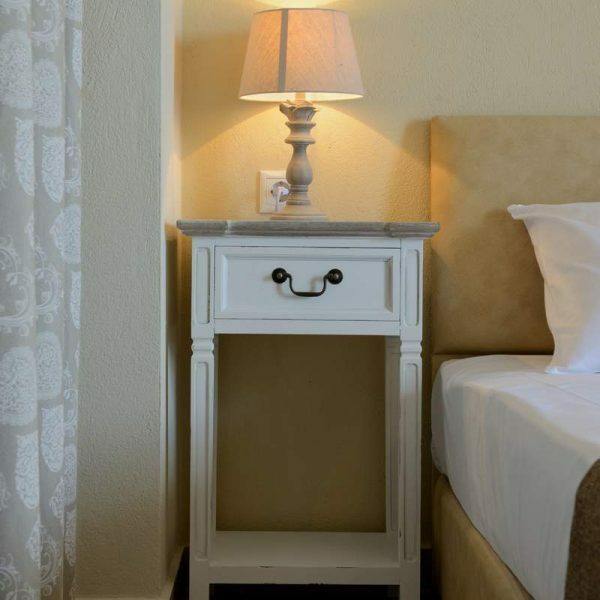 The Elia, Anatoli, Helios and Ouranos villas stand out for their modern architecture while their decoration and furniture give a feeling of discreet luxury. 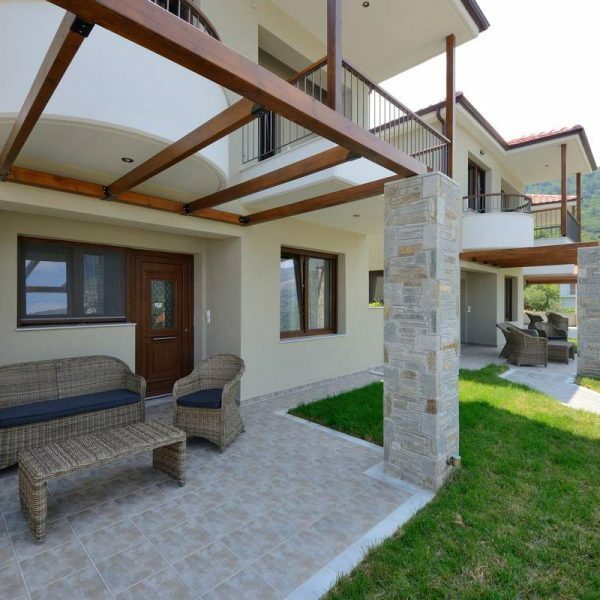 The villas in Kinira with sea views can accommodate up to 4 adults or 2 adults and 2 children. 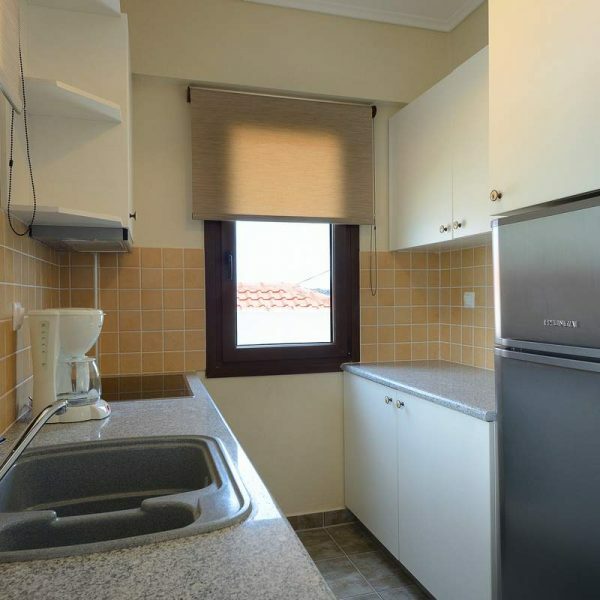 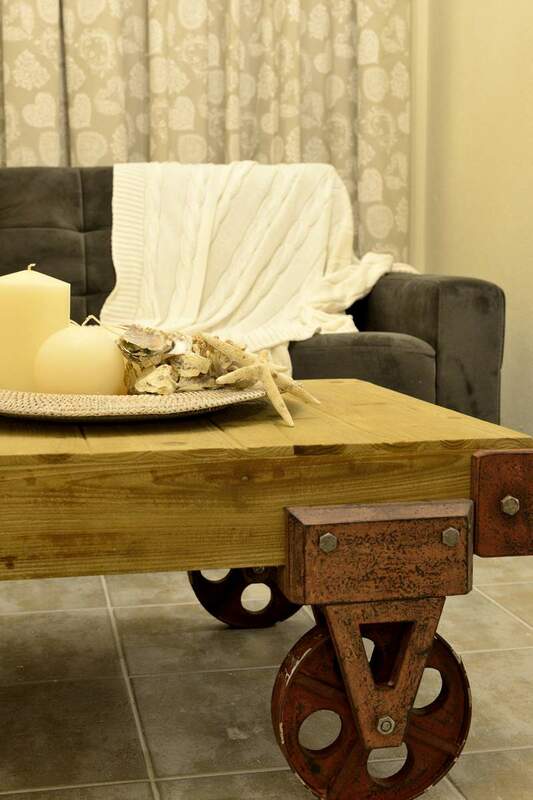 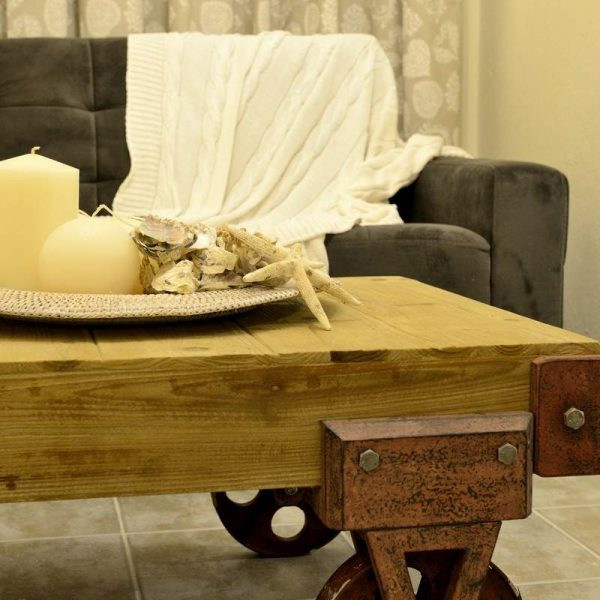 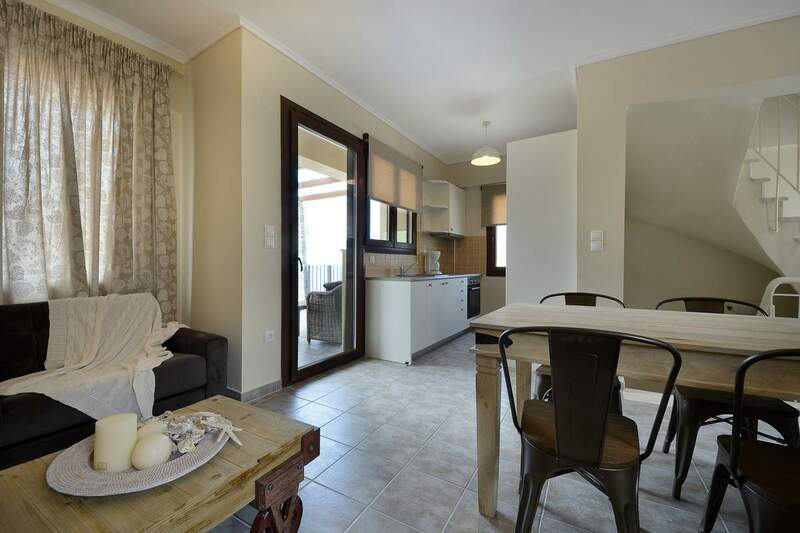 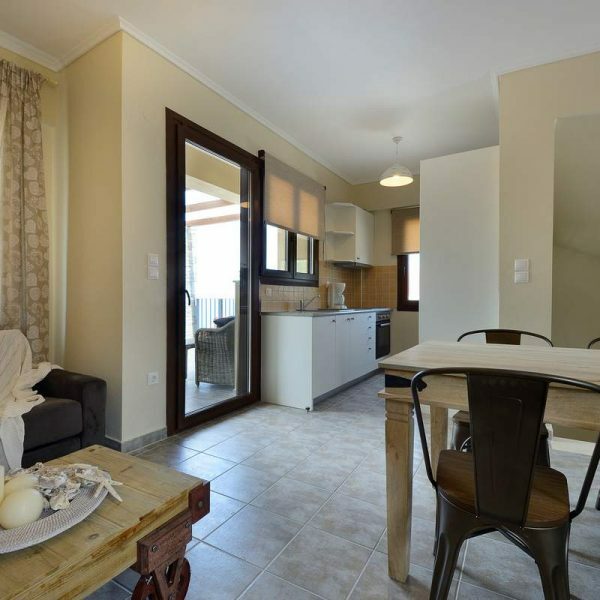 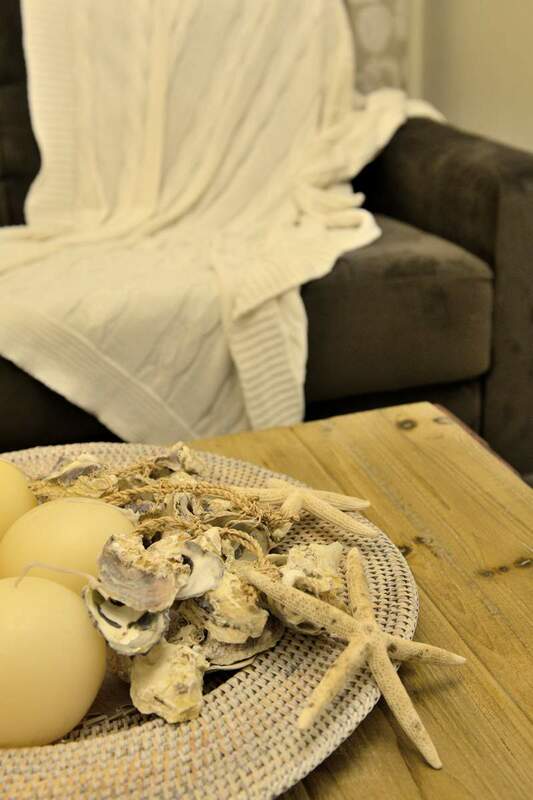 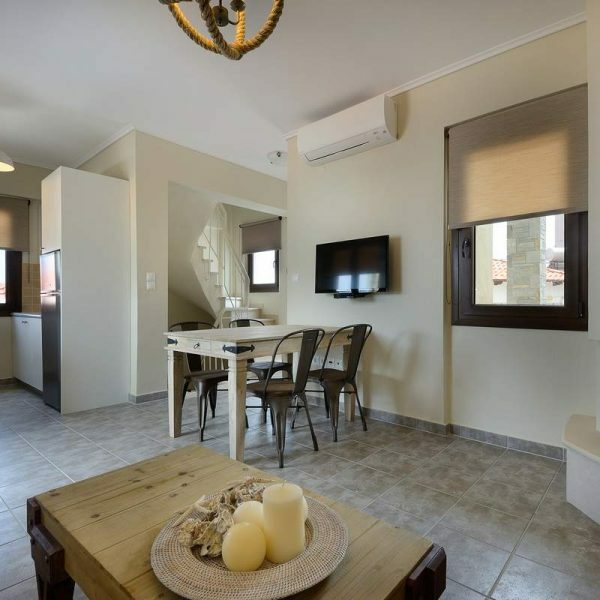 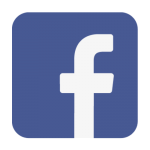 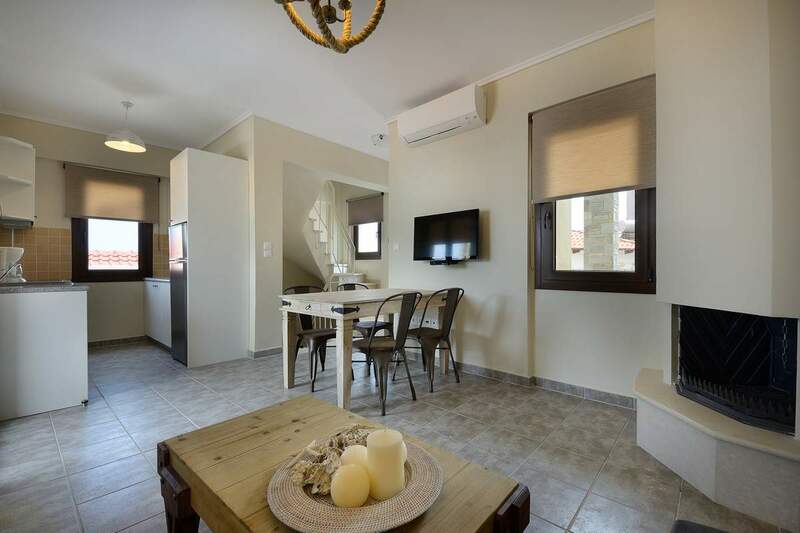 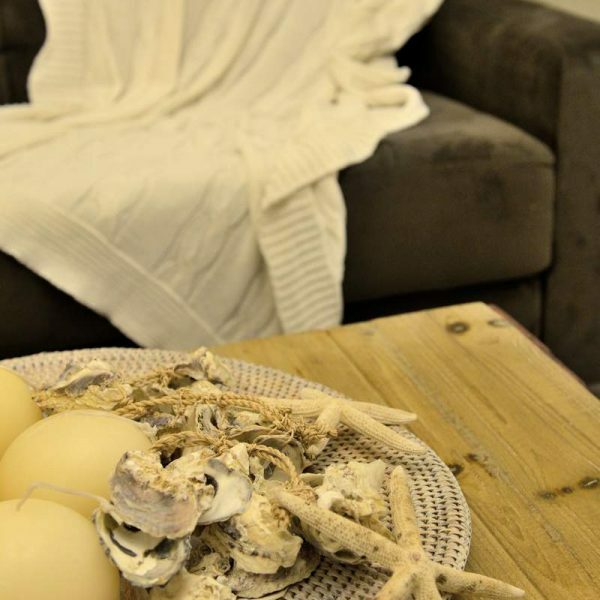 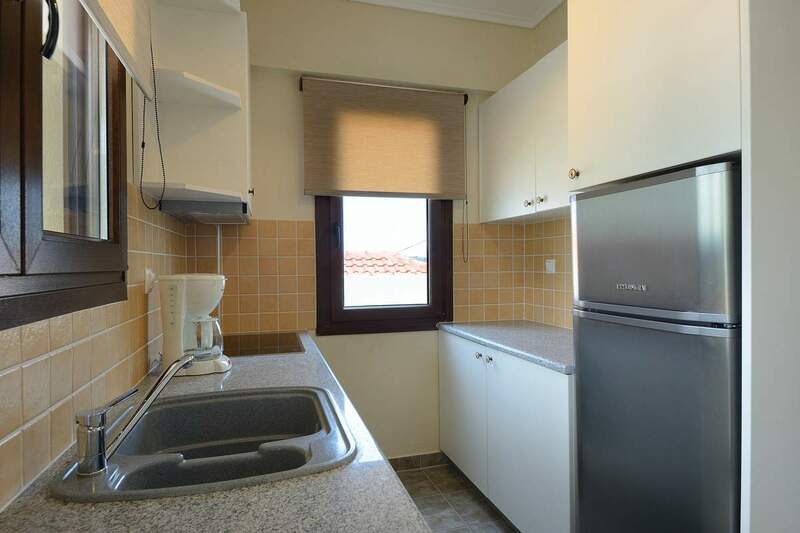 They have a fully equipped kitchen, lounge room, air condition, Wi-Fi, private parking and garden with sea view. 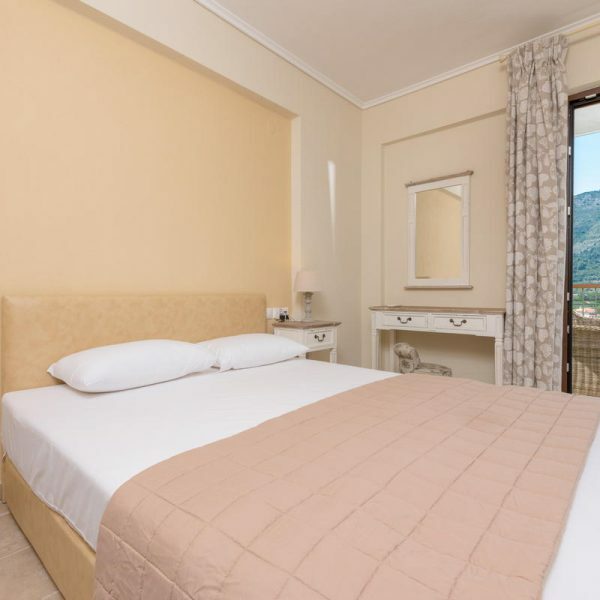 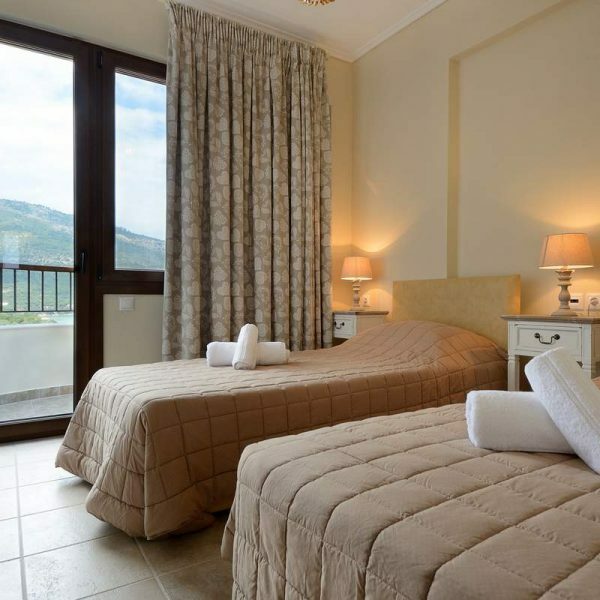 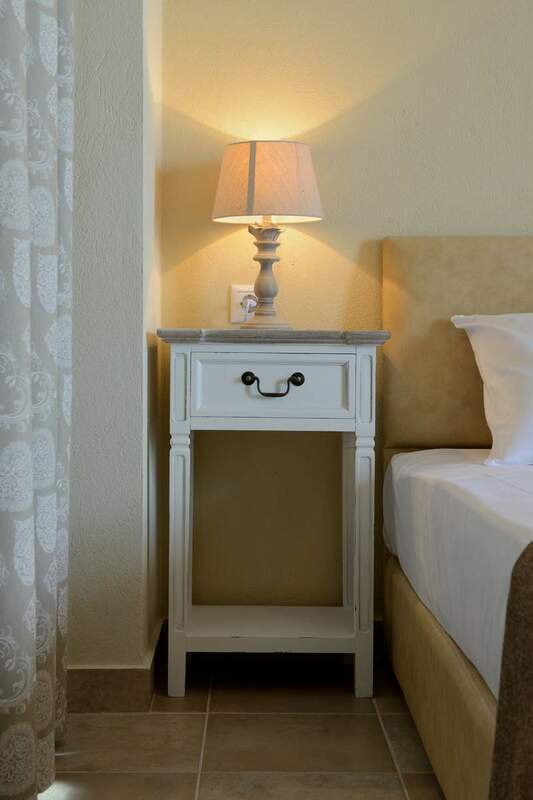 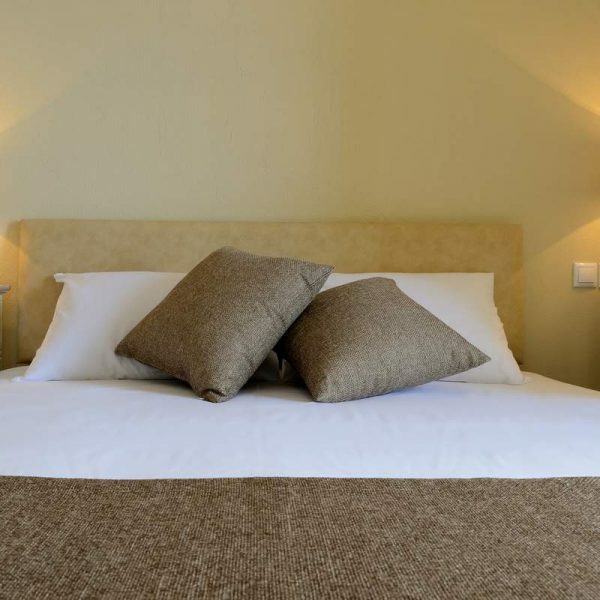 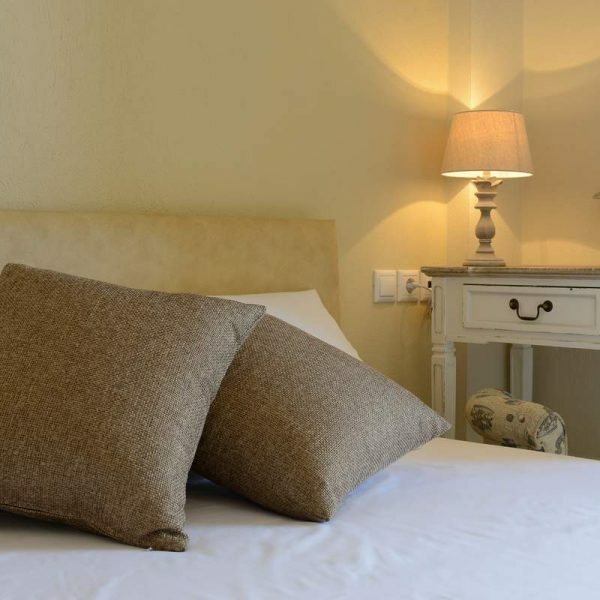 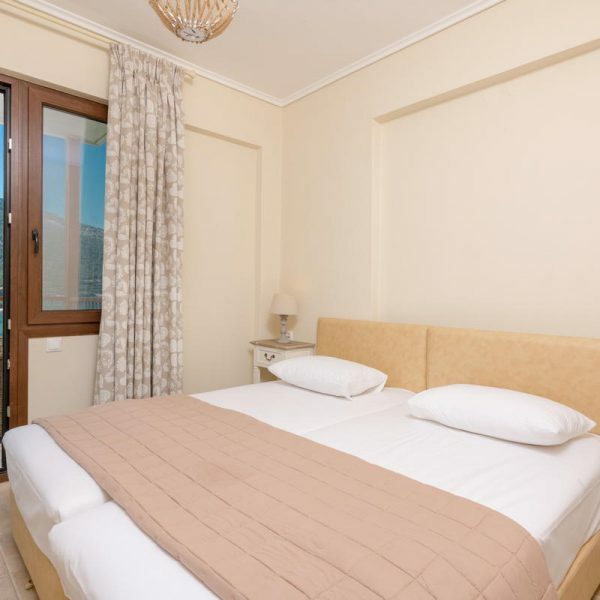 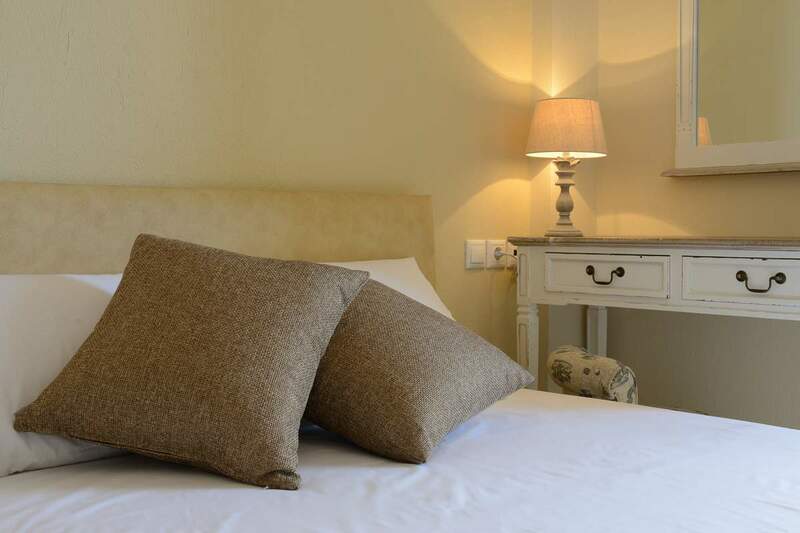 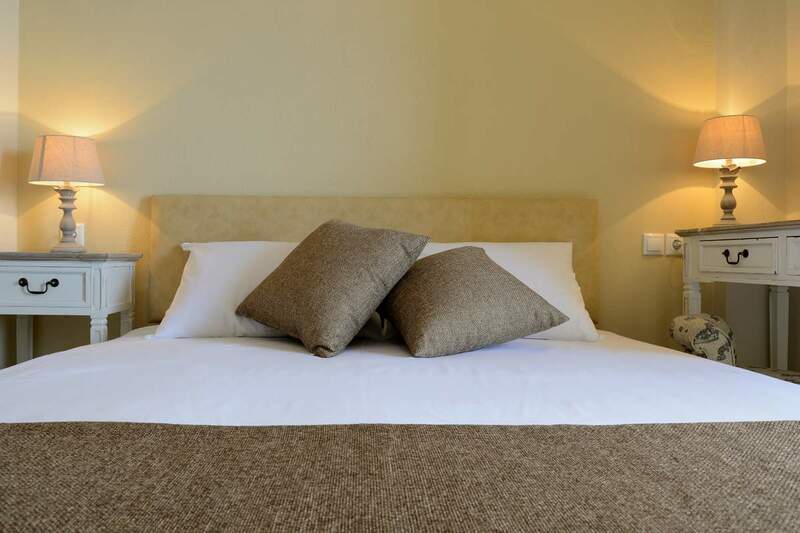 One of the bedrooms has a double bed, air conditioning, wardrobe, one balcony with sea views and one with mountain views. 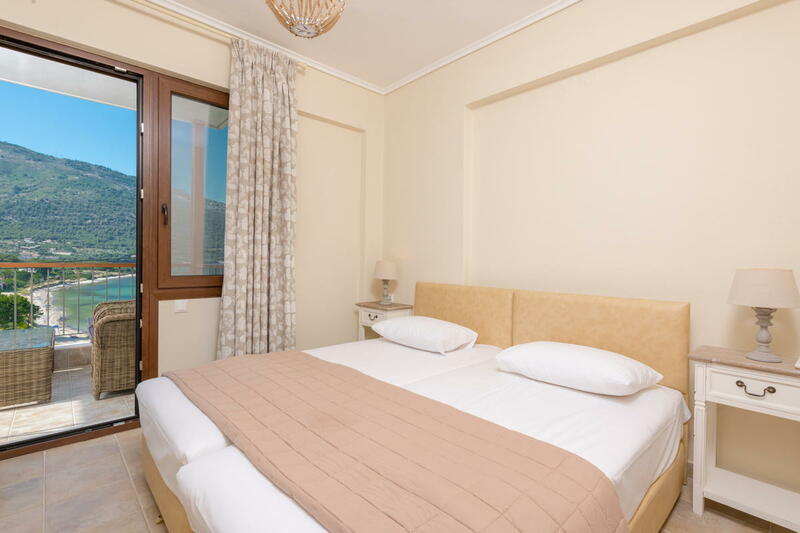 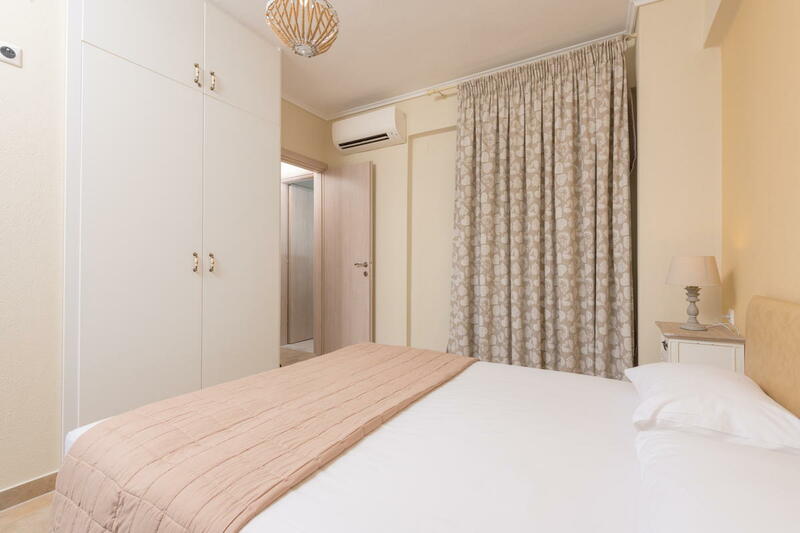 The other bedroom is equipped with two single beds, air condition, wardrobe and balcony with sea views. 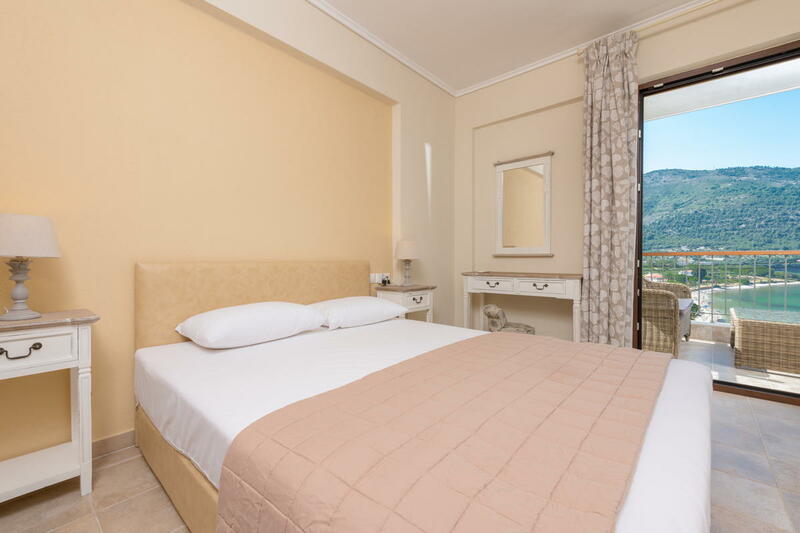 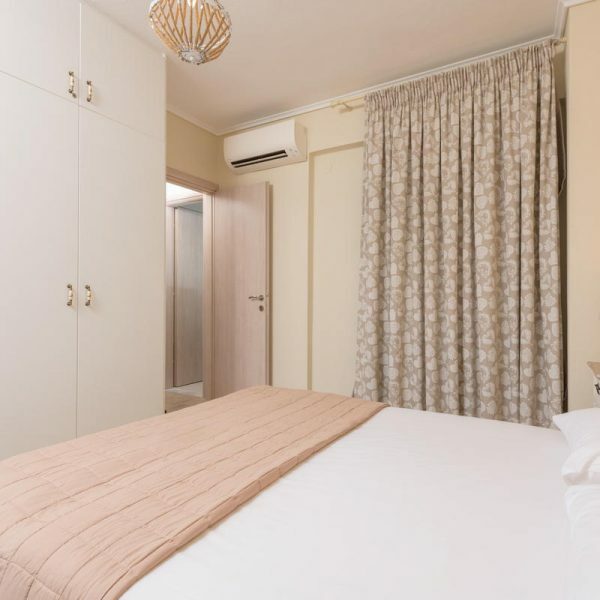 The spacious rooms, the carefully selected decoration and of course the position of the complex will help you rest, rejuvenate and create incredible memories.